Tour the quaint fishing village of Wanchese and the charming, historic town of Manteo with Captain Randy! 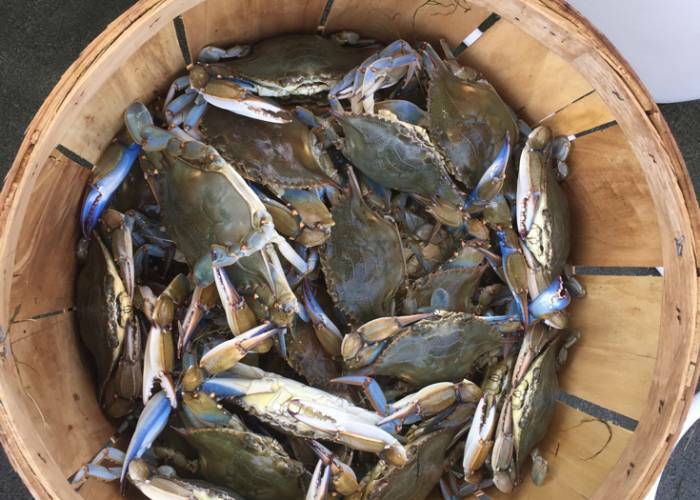 Book a full day or half-day charter and spend your vacation crabbing, fishing, tubing or touring the beautiful Albemarle Sound! Captain Randy's 22 ft. 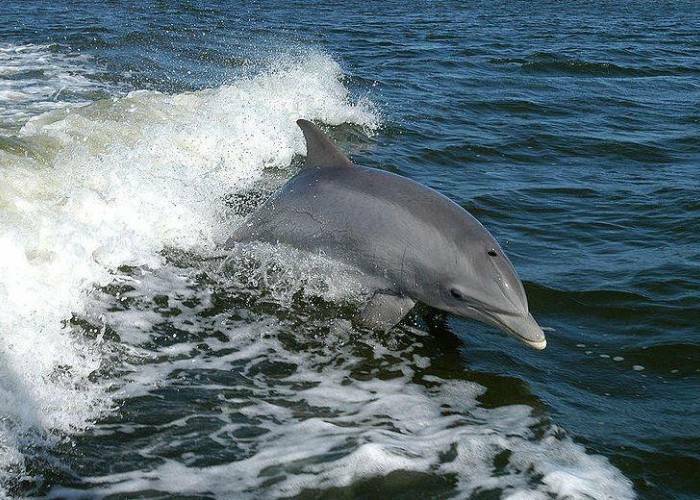 Explore the hidden Outer Banks with Outer Banks Adventures, discover the waters less traveled with OBA's unique Eco-tours. History & adventures await! VIP Offer: 10% tours on Fridays and Saturdays. Please call and mention you are a Village VIP. Discover what makes the OBX one of the most haunted beaches along the Atlantic! Explore downtown Manteo by lanter as your guide shares spooky stories, creepy local history, ghost encouters and much more! 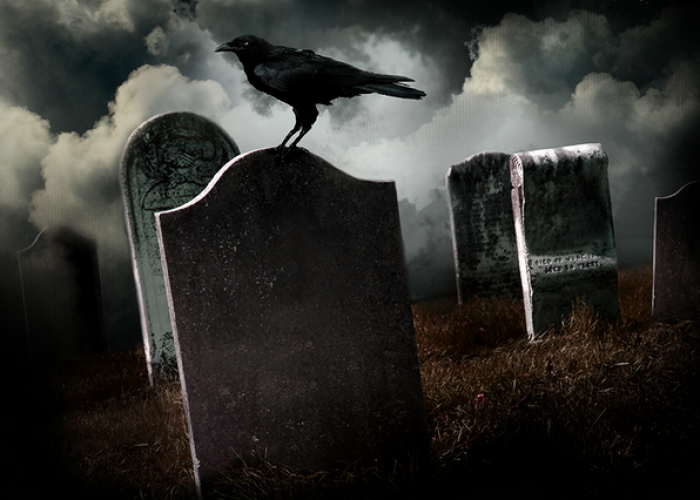 The only OBX Ghost Tour to use ghost detectors, you'll never know what you may find! 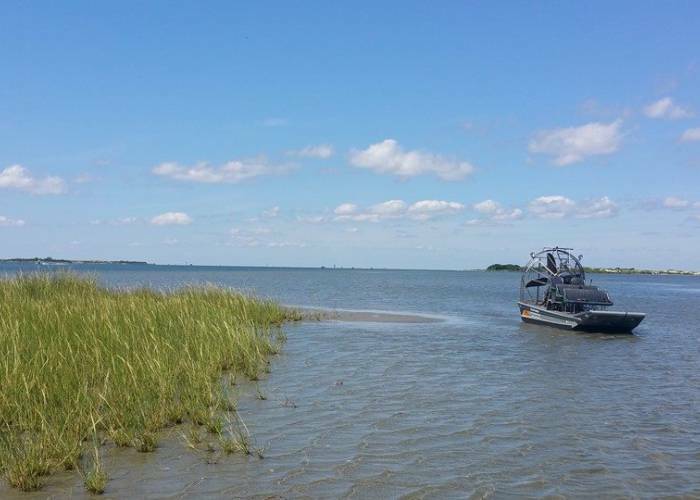 Sail the Downeast Rover and see the Outer Banks from a different perspective. 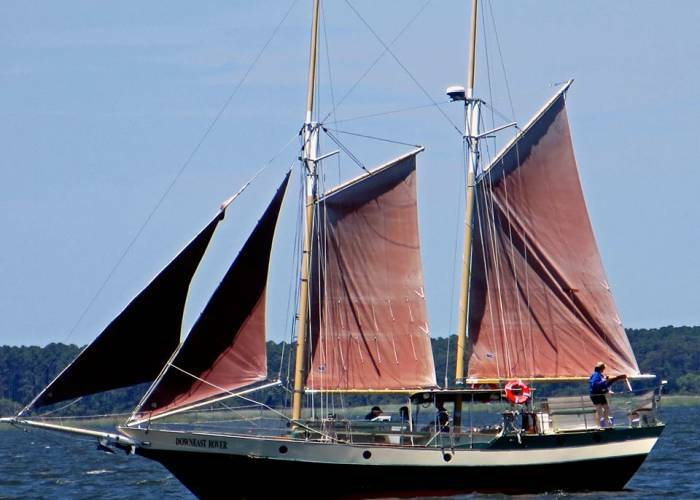 Enjoy a beautiful sail on a 55 foot topsail schooner in the Roanoke Sound with Jockey's Ridge sand dunes and Roanoke Island's Lost Colony as a backdrop.